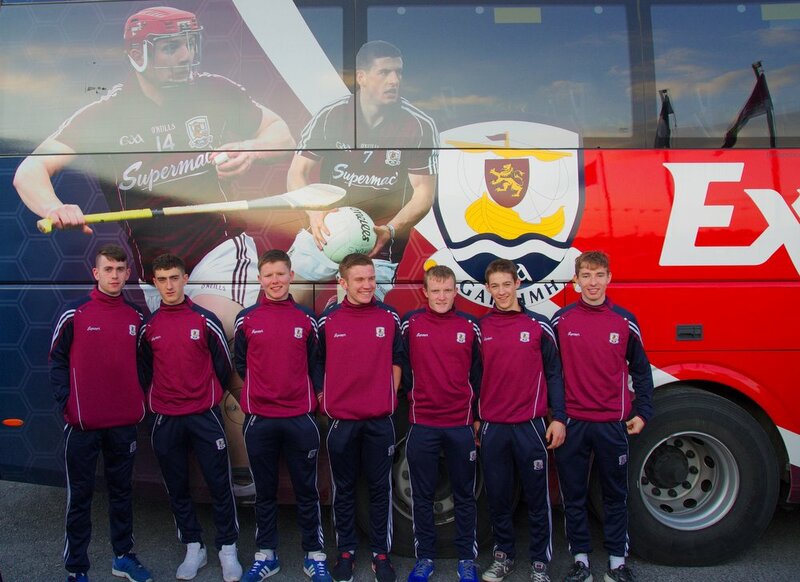 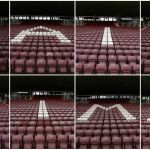 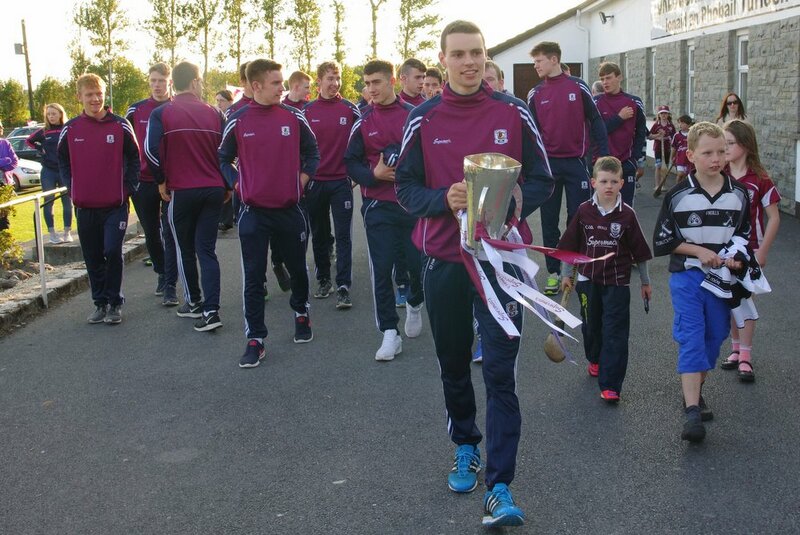 The Galway minor hurling team won the 2015 GAA hurling minor championship, beating Tipperary 4-13 to 1-16 in Croke Park in the final. 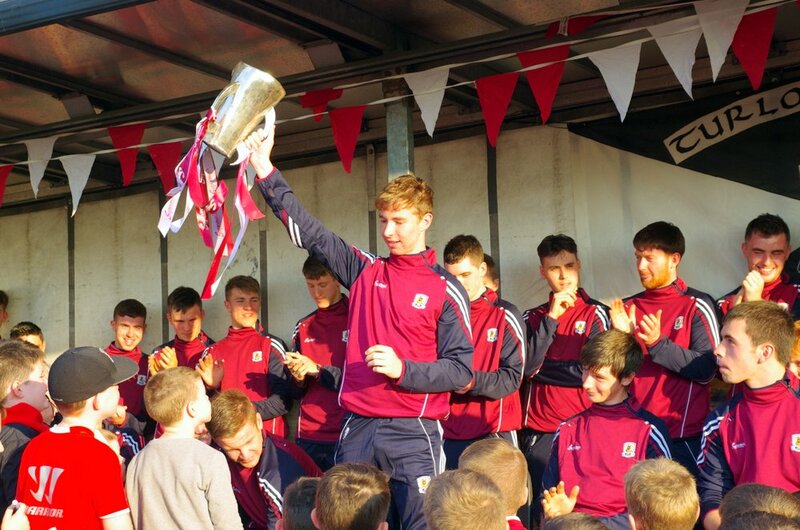 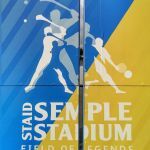 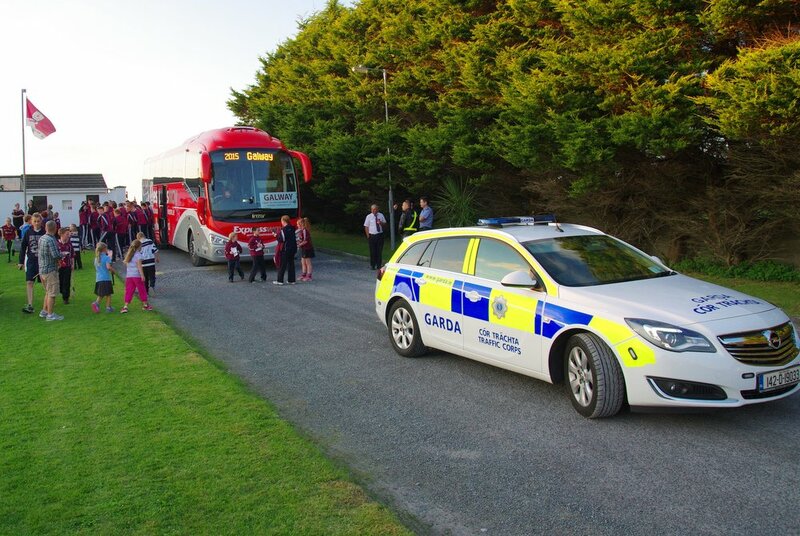 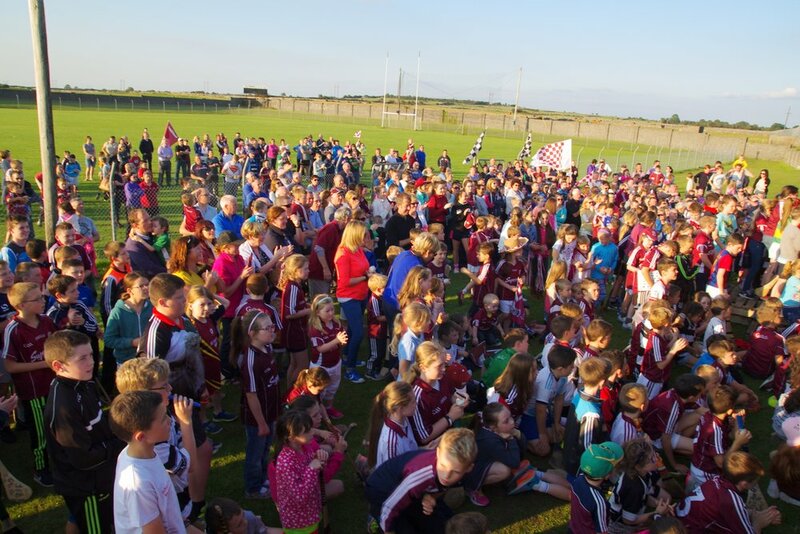 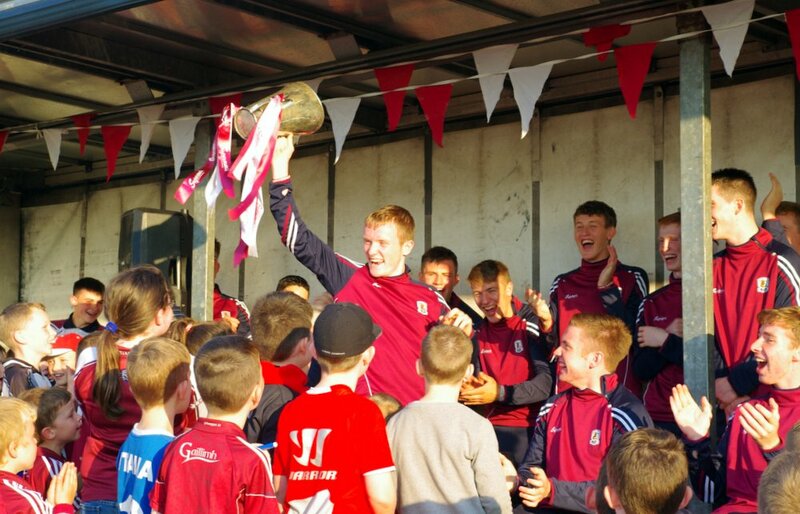 The team arrived back in Galway with the Irish Press cup and visited some clubs around Galway county to large crowds of fans. 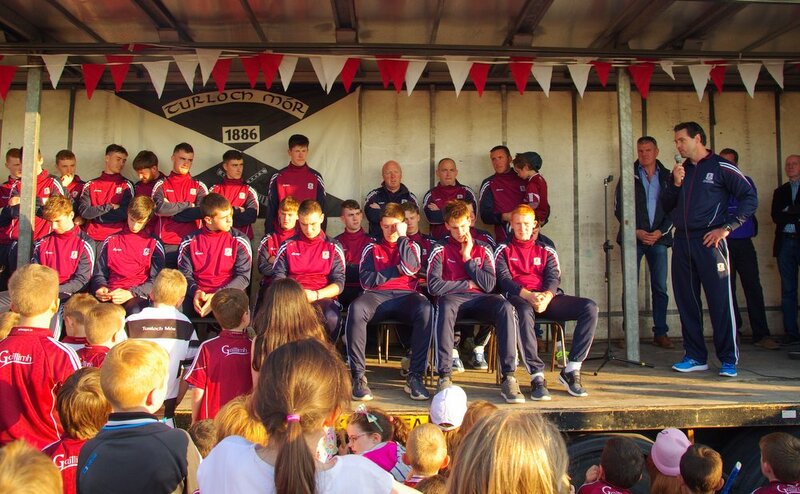 Manager Geoff Lynskey of Liam Mellows, captain Seán Loftus and others gave speeches to a great crowd of fans in Turloughmore GAA club. 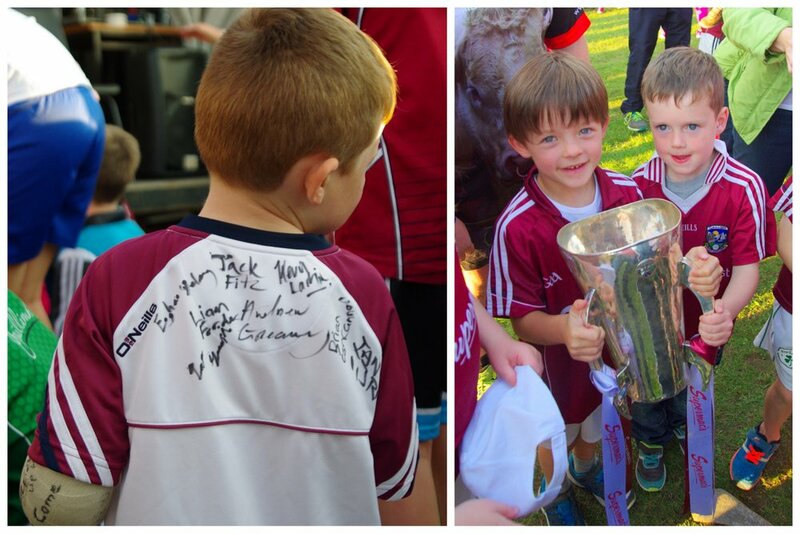 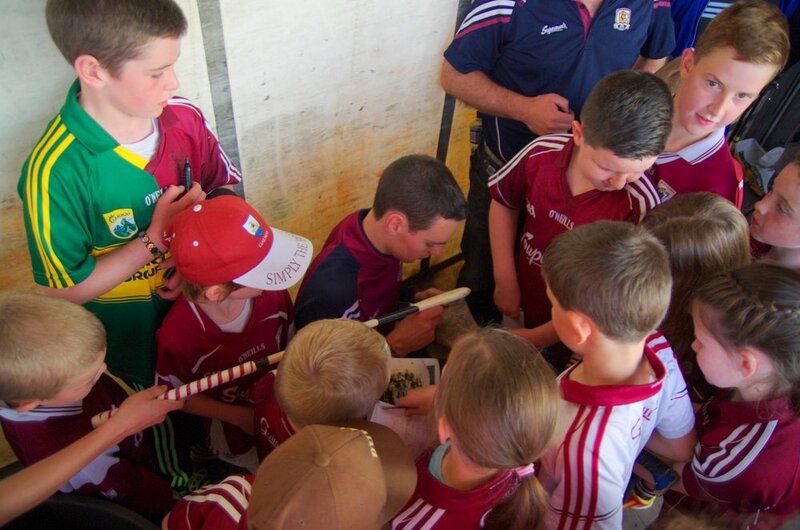 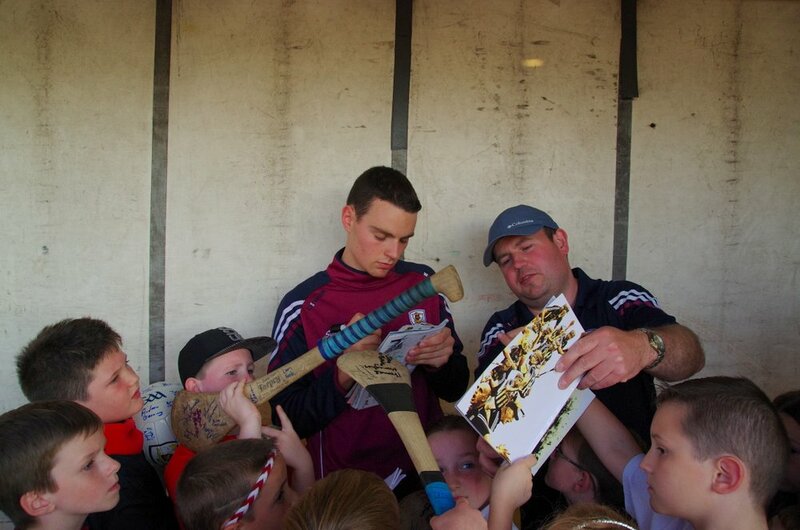 The players made time to sign autographs, hurleys, jerseys and have their photos taken with the admiring kids.